Every real estate transaction brings with it lots of paperwork, numerous showing requests, inspection and negotiation meetings, unwavering attention to marketing and selling efforts, constant seller and buyer updates, and so much more. These tasks are time-consuming and can be hard to stay on top of. Let us do the work for you. Wallace & Green provide their clients with outstanding service and the greatest availability possible to make sure every detail is accounted for. Working as a team allows them to multiply their efforts, from knowledge of the marketplace to the specialization each of them has towards different aspects of the business. Wallace Green Real Estate has been working together for several years, starting as Development Analysts with one of Vancouver’s premier consultancy and advisory companies, MPC Intelligence. 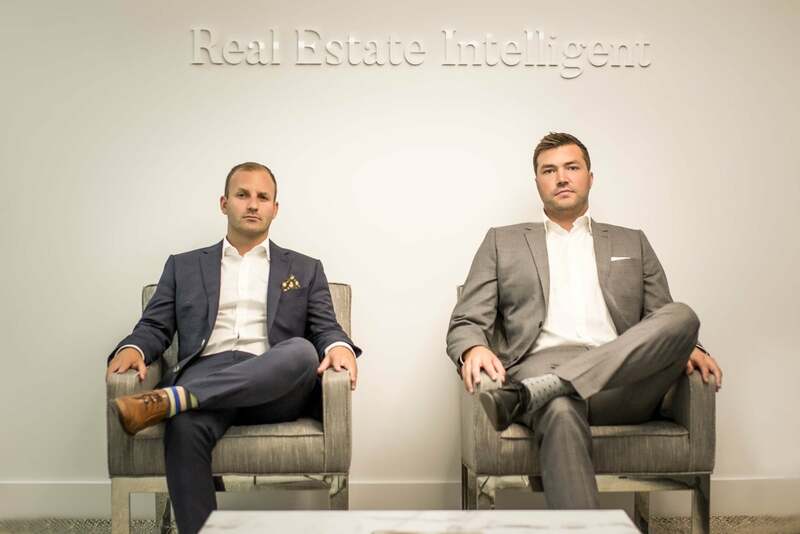 After gaining an enhanced knowledge of the real estate market they realized there was an opportunity to build a partnership and take their experience in the industry to the next level. Wallace Green Real Estate have a highly sophisticated set of skills in real estate, different from one another but extremely complementary. This diversity allows them to remain connected to the ever-changing market, and best serve their clients. Wallace & Green are committed to helping others reach their real estate goals. They look forward to the opportunity to meet you and earn your business.